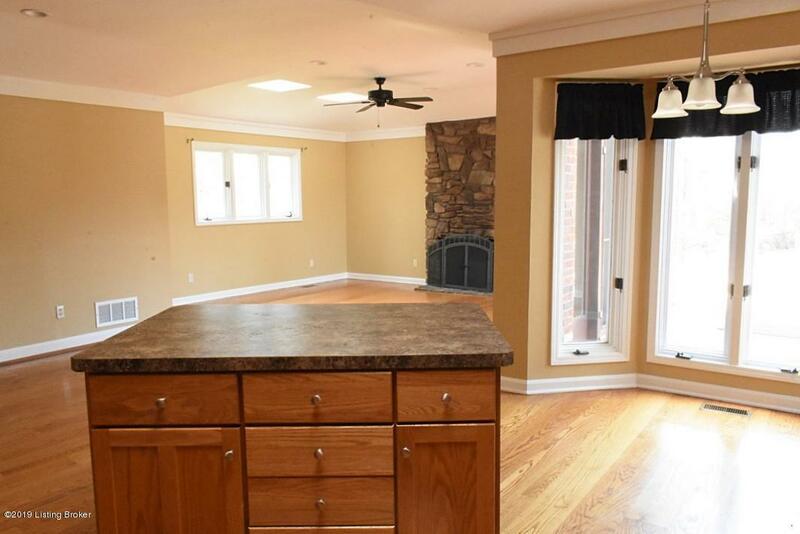 This bright and spacious 3-bedroom, 2 and a half bath brick ranch is ready for its new owners! This move-in-ready home offers the best of both worlds; open concept living space with some traditional elements. 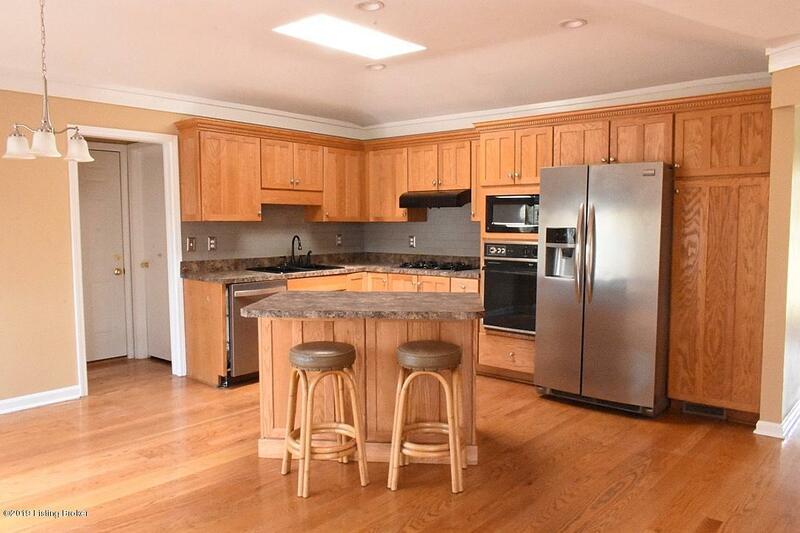 Upon entry, you'll immediately notice the beautiful hardwood floors and lots of natural light. The large eat-in kitchen boasts tons of cabinet space and flows seamlessly into the airy great room with high ceilings and wood burning fireplace. You can also access the rear deck and parklike back yard from the great room, making this home perfect for Summer evening entertaining. 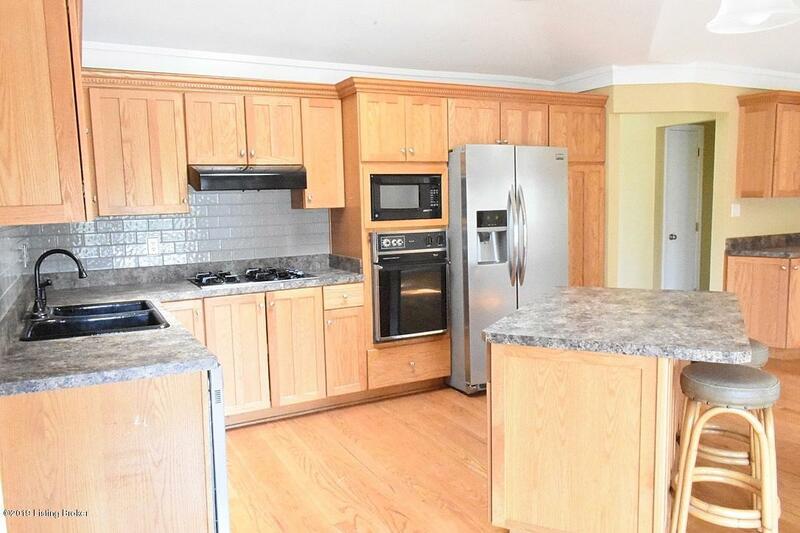 Your laundry room and half bath are also conveniently located on this end of the home. Down the hall and removed from the household activity, you will find two spacious bedrooms, the newly remodeled hall bath, andthe master suite with double closets and en-suite full bath. Other recent updates include brand new carpet and fresh paint. 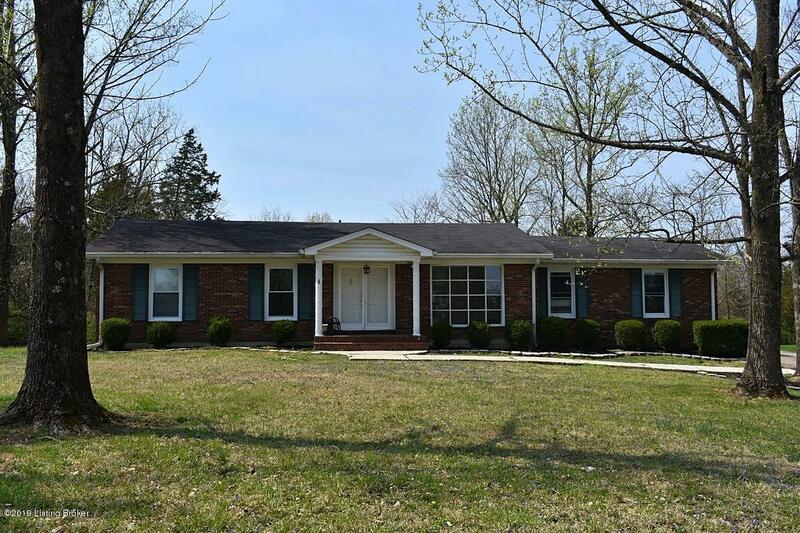 In addition, the seller is offering a 1-year home warranty for your added peace of mind. First showings start Saturday, April 13th, so don't delay on scheduling your private showing!